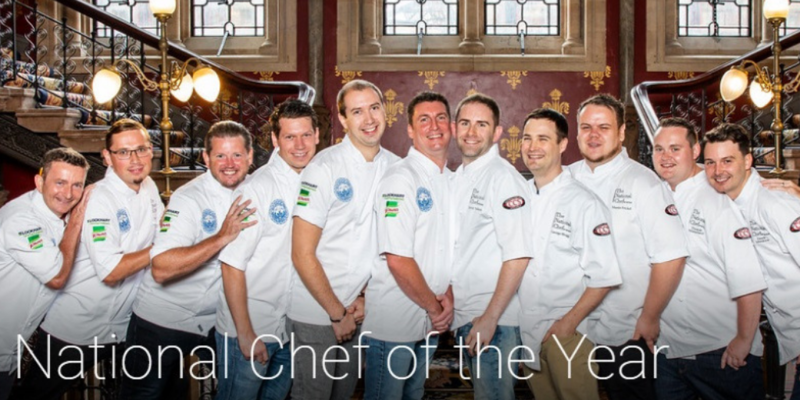 Who will be the Craft Guild of Chefs National Chef of the Year 2020? As the UK’s most prestigious and respected culinary contests, The National Chef of the Year and Young National Chef of the Year competitions will once again shine a spotlight on the fresh talent coming out of the kitchen. What is the National Chef of the Year competition?